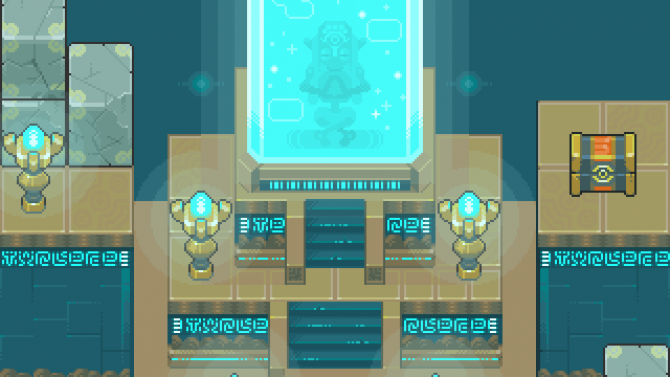 The next upcoming The Legend of Zelda project is a remaster of Link?s Awakening which will be coming to Nintendo Switch exclusively sometime in 2019. 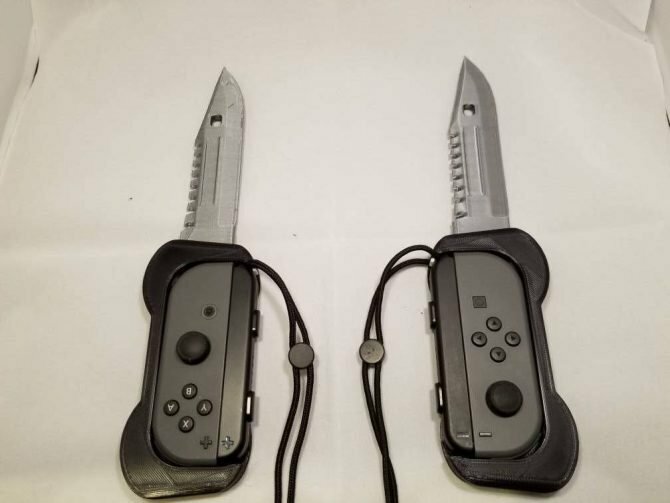 If you are interested in dipping into the source material (which is arguably the best Zelda game), you can pick up the title on Nintendo 3DS via Amazon. 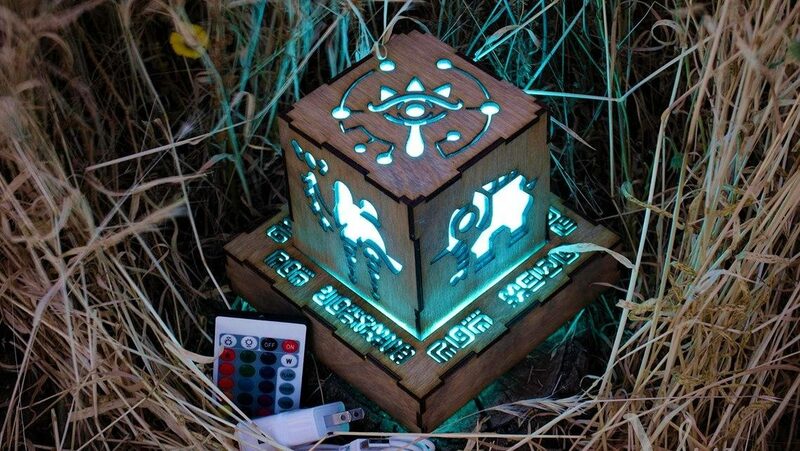 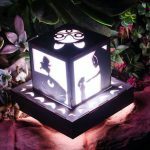 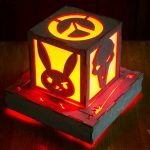 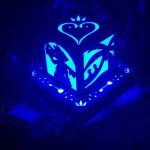 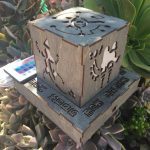 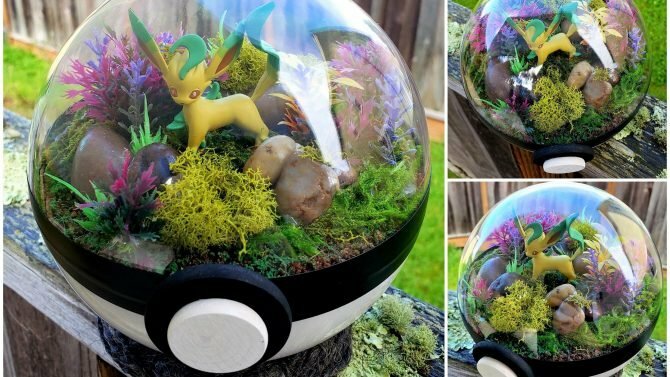 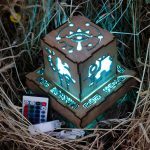 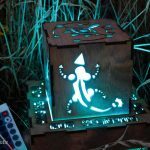 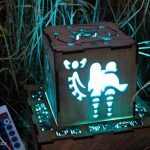 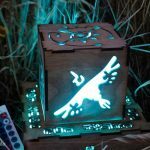 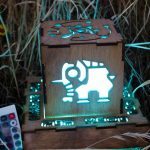 Meanwhile, if you are interested in picking up the Breath of the Wild lantern, feel free to grab that on VividDelights’ Etsy store.